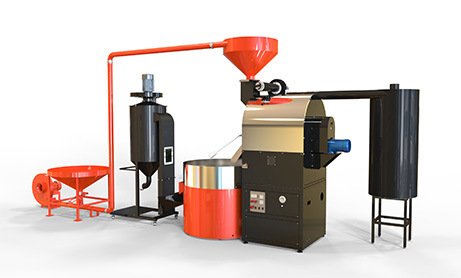 about usZhengzhou Haoran Machinery Equipment Co.,Ltd. 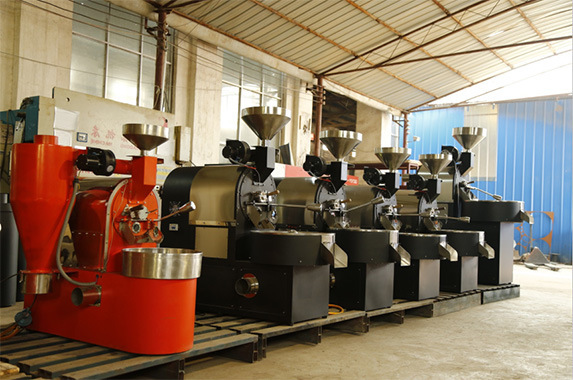 Zhengzhou Haoran Machinery Equipment Co., Ltd. is a manufacturer of coffee equipment with well-equipped testing equipment and strong technical force. 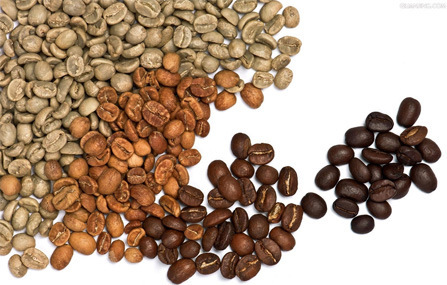 With a wide range, good quality, reasonable prices and stylish designs, our products are extensively used in coffee shop,coffee roasters factory,coffee bar,home and so on. Our company takes the lead in the introduction of Germany advanced technology.We have independent production center, chemical analysis laboratory,sophisticated and reliable physical property test equipment.Each machine is subjected to rigorous testing and produce according to international standard.Some of our products have passed the European CE certification and ISO9001 quality management system certification.So far it has been sold to the United States, Canada, Germany, Australia,Italy、Switzerland、France,Mexico, Brazil, South Africa, Turkey, Russia, Singapore, etc. 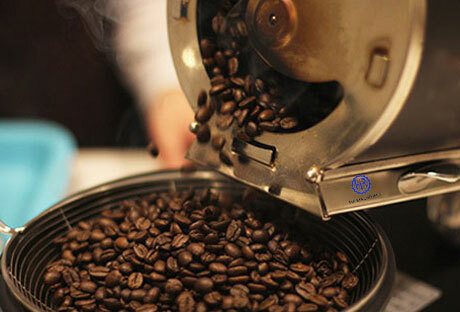 More than a dozen countries and regions.Our main products: coffee roasting machine and coffee grinder. 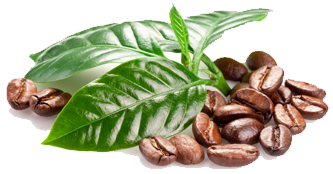 Our company has maintained close communication and cooperation with the international top-notch coffee roasting company.We introduce the most advanced products and technologies.And through continuous introduction, absorption, innovation we have developed a series of high quality products.At the same time we develop suitable products according to the requirement of the customers .